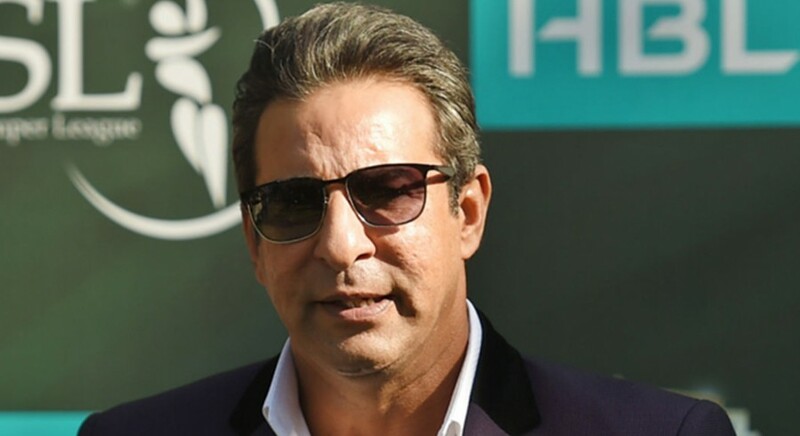 The Pakistan Cricket Board (PCB) has ignored former pacer Wasim Akram’s advice regarding the diet for local cricketers, which included a specific mention for biryani. Akram has always been a staunch critic of diet of Pakistan cricketers and particularly their love for biryani. Few days ago, Akram had again advised the Pakistan cricketer’s to remove biryani from their diet, if they want to compete with the fitness standards of players around the world. However, PCB has not paid much heed to cricket committee member’s advice as players in the Under-19 camp were served biryani for two consecutive days. On the other hand, players’ participating in the Pakistan Cup prefer barbeque as their choice of food, which is arranged by the team manager. Pakistan cricketers, during international break, are given a proper diet plan to follow in order to avoid any fitness issues. Even during national camps, biryani and other rice-based dishes are avoided to hamper any chance of weight gain among cricketers.